We provide regular visits during the breeding season to examine and treat cows for non-observed oestrus, other breeding problems and to pregnancy test cows. Fertility performance monitoring through a computer based fertility scheme allows in-depth analysis highlighting problem areas enabling action to be taken. Ultrasound scanning for pregnancy forms part of our fertility service. We also provide a bull and ram fertility testing service. To ensure cows perform to their potential on the diet being provided, and to ensure the levels of feeding are correct, we blood sample the cows to ask them what they think of their diet. Tests can be either quick and simple or we can perform complete metabolic profiles sampling cows at different stages of their lactation. Low cell counts are vital for maximum milk payments and cell counts are usually linked to mastitis. We provide mastitis advisory visits to identify farm problems and advise on control. One of our partners has a special interest in organic farming having attended several courses. We can discuss potential problems with farmers who are thinking of converting or those already converted. Our veterinary practice is part of a large buying group so we can obtain the best prices for the medicines we use. From time to time we may change the brands of a particular product if we can get a better price, or there is a significant change in meat/milk withdrawal times. With the recent growth of the internet and online data transfer, with your permission, we now have access to large amounts of data to better advise our farm clients. Examples of organisations we link to include NMR through Herd Companion, Interherd+, CIS, Kingshay and Sainsburys. The Red Tractor HHP is required by most milk buying groups and we hold a master copy at the surgery. However some milk buyers require health plans written in a different format and we can provide these tailor made to your requirements. From time to time herds will suffer from outbreaks of for example lameness, scouring, metabolic disorders and respiratory disease. We can investigate these problems and provide advice on their control. Farm animal samples either get tested at our own laboratory or the governments laboratory at Langford. All results are monitored by a partner although the case vet will report results to the client. All results are transferred to our standard format report for easy understanding and to be included in your records or herd health plans as appropriate. The beef sector has traditionally received less intensive health monitoring, compared with dairy herds. 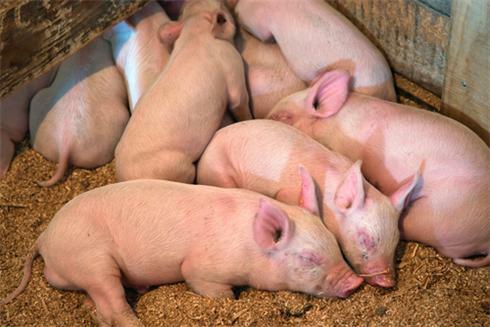 However, increasing economic pressure on the industry means that veterinary preventative action on pneumonia, scouring and fertility is more important than ever. 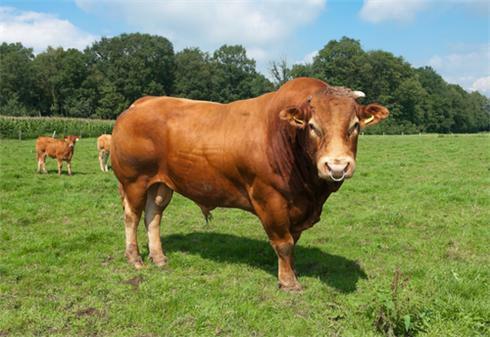 We can also fertility test your bulls. 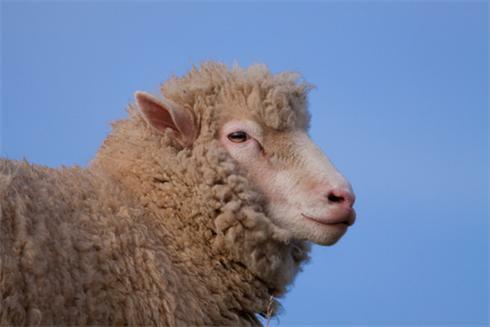 We provide a full range of services to the sheep farmer, from the examination of an individual sheep, through surgery (caesarean section and vasectomies) to the investigation of disease outbreaks and ram fertility testing. We are also involved in the Maedi-Visna and Scrapie disease monitoring schemes. Two of our colleagues have a special interest in pig medicine. Visits may involve individual treatment of one animal, but increasingly involves extended appraisal of whole herd for welfare and productivity monitoring. 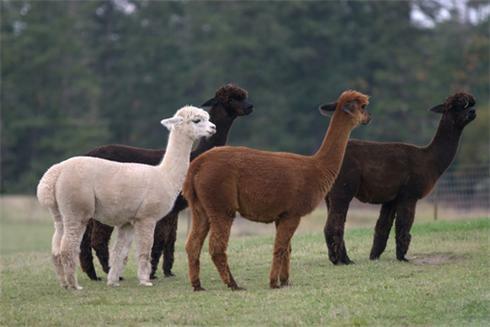 One of our colleagues has built up an interest in Alpacas. We are happy to advise on this evermore popular species.